Mooinooi/ Tzaneen – According to police spokesperson colonel Moatshe Ngoepe, state witness Wilhelm Loubser was traveling along the Politsi Deerpark public road outside Tzaneen on 3 November when he lost control of his motorcycle and collided with a barrier. Wilhelm died at the scene of the accident and a case of culpable homicide is being investigated. This comes after Carte Blanche reported on 9 September how accused Koos Strydom ordered hits on state witnesses from prison. 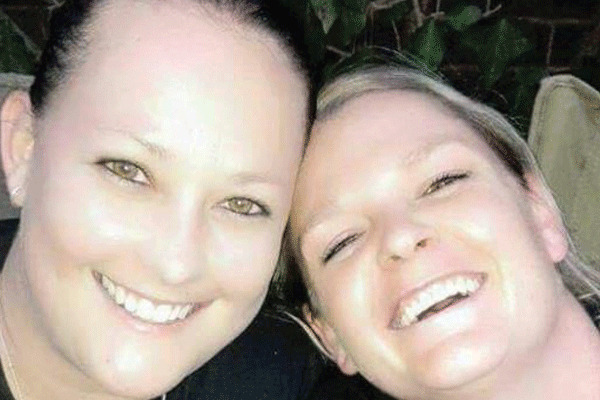 Wilhelm Loubser was one of the state witnesses in the gruesome Mooinooi murder case and has been under witness protection since the brutal murders of Anisha and Joey van Niekerk in December 2017. The murdered couple, Joey van Niekerk, 32, and Anisha van Niekerk, 30, went missing on 10 December 2017 after leaving their home in Mooinooi to make arrangements for Joey’s father’s funeral. They were kidnapped, raped and killed, their bodies soaked in acid and burned beyond recognition. The pain and trauma left by Strydom’s alleged murder spree is taking its toll on the families of Joey and Anisha. Joey and Anisha van Niekerk.